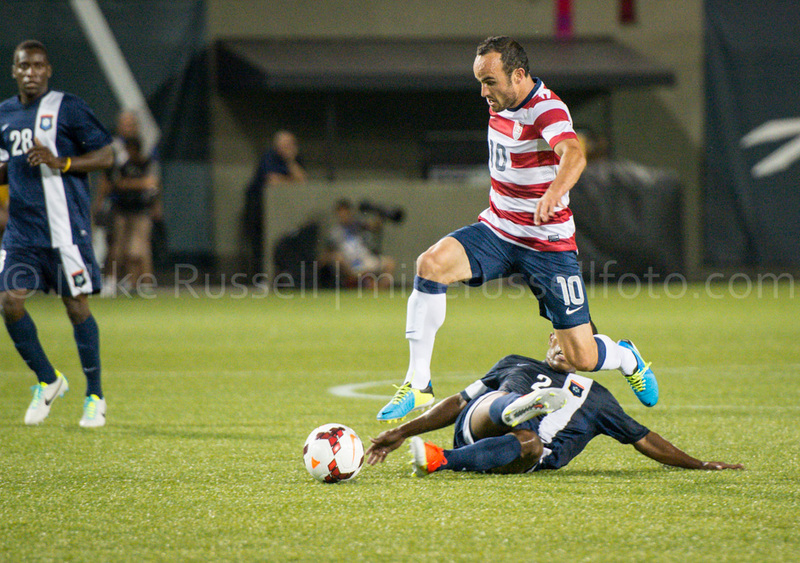 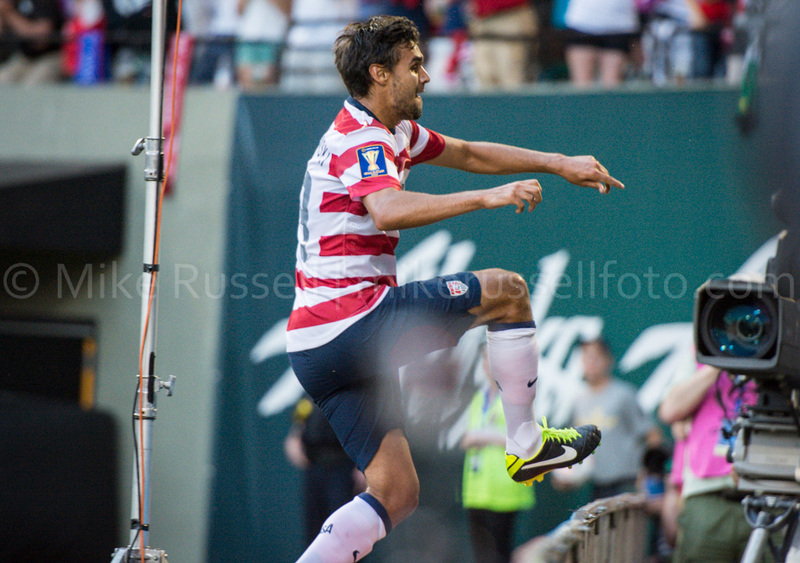 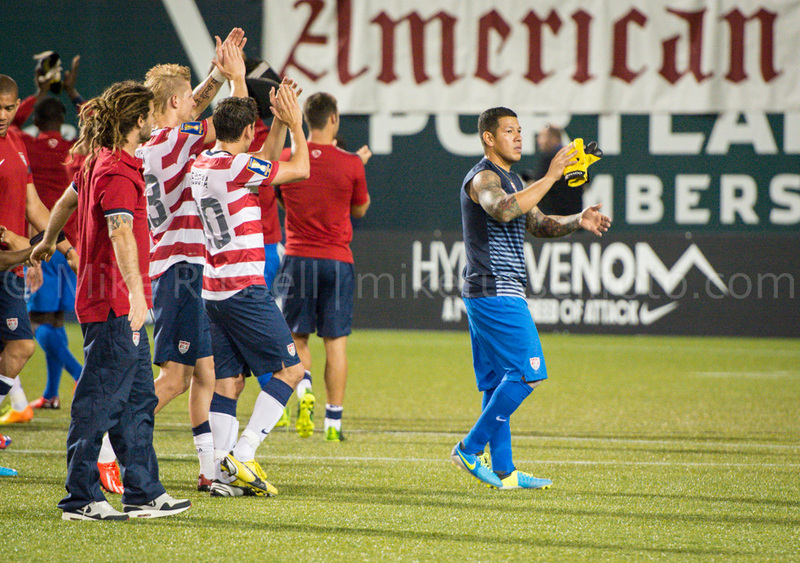 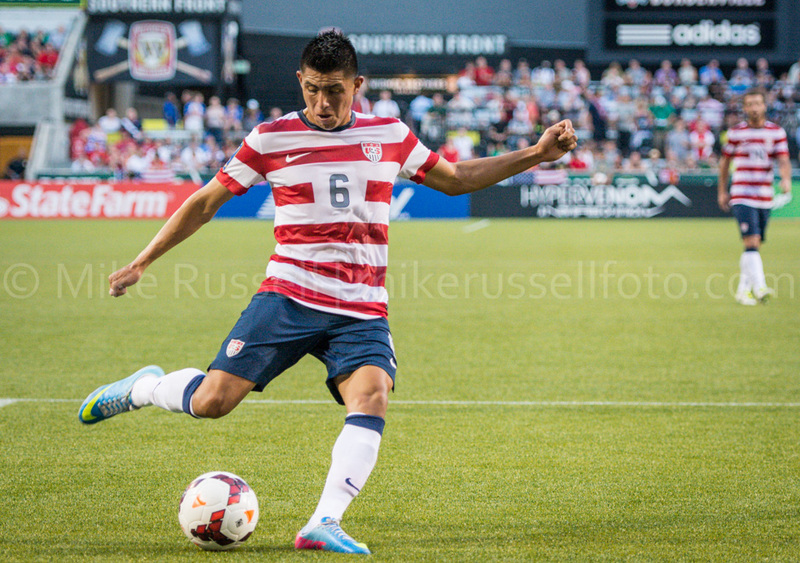 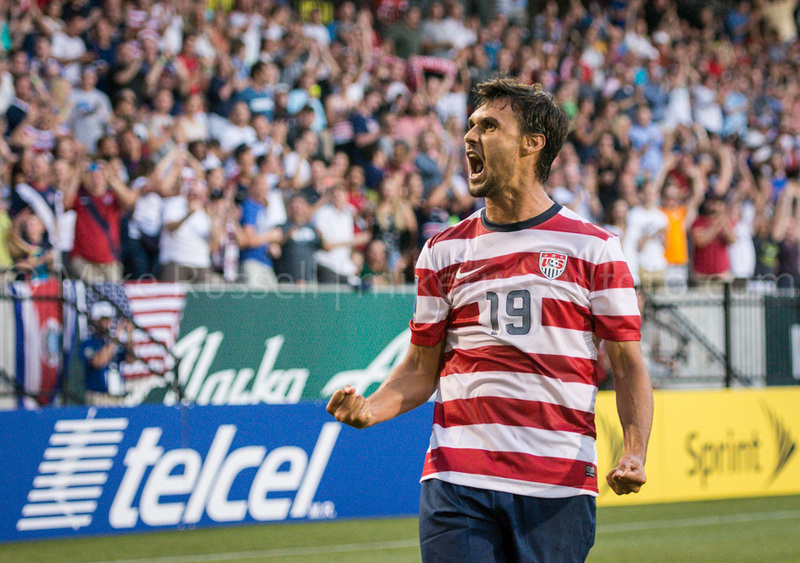 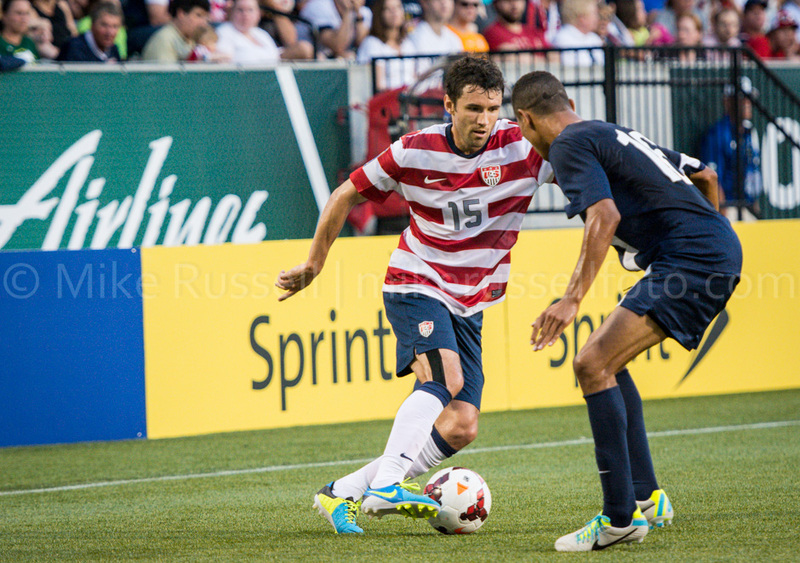 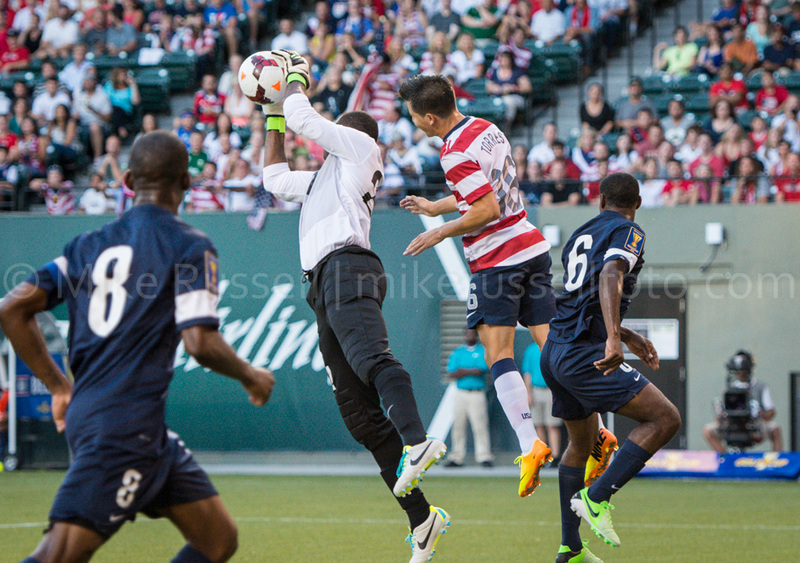 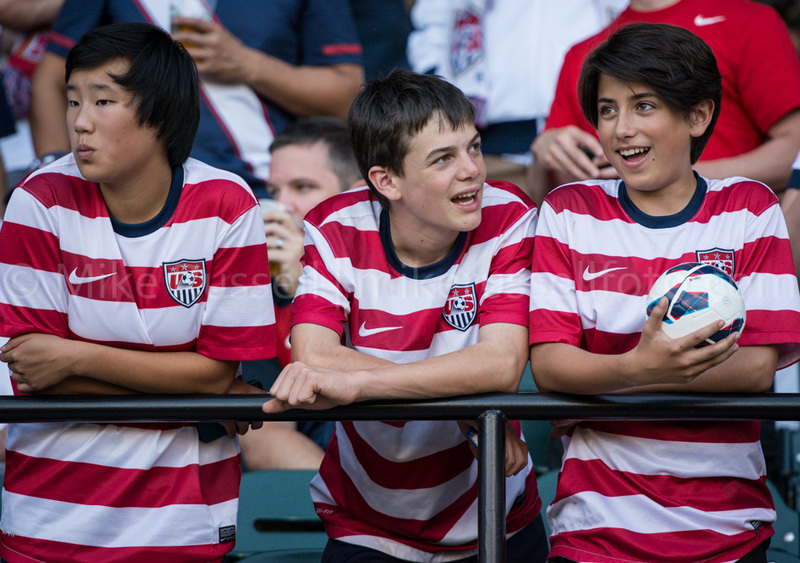 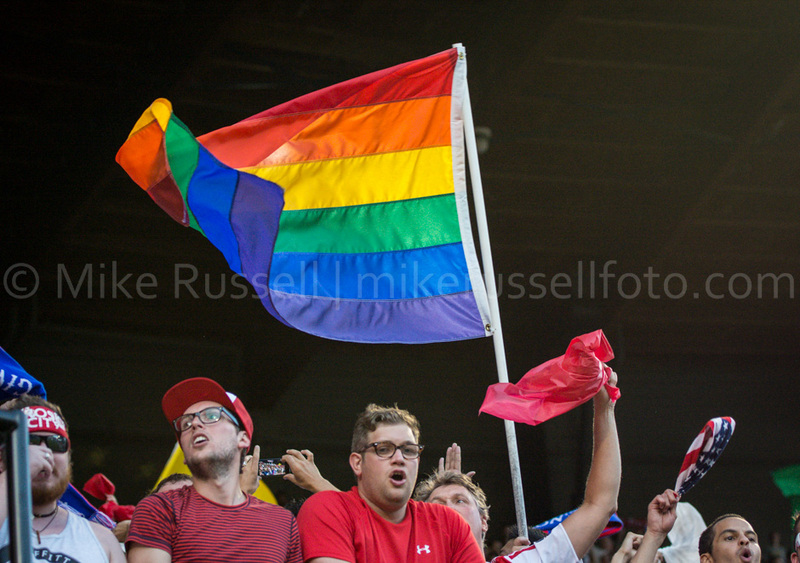 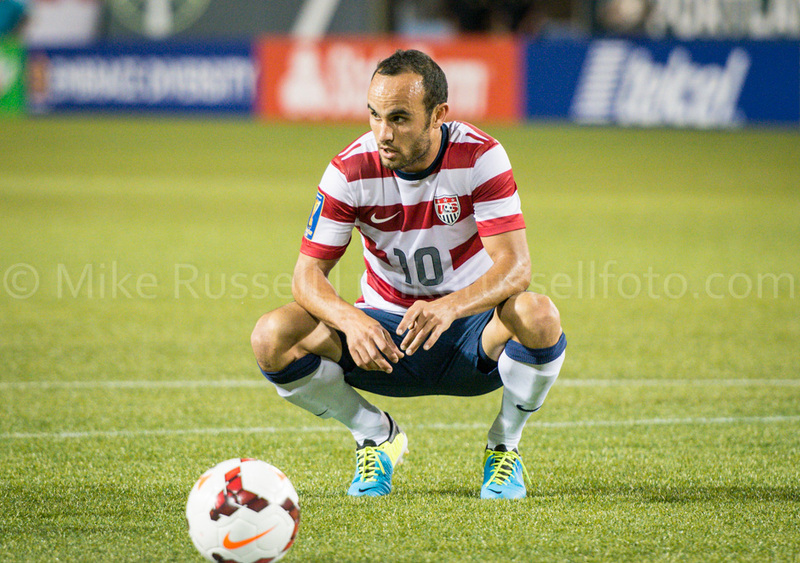 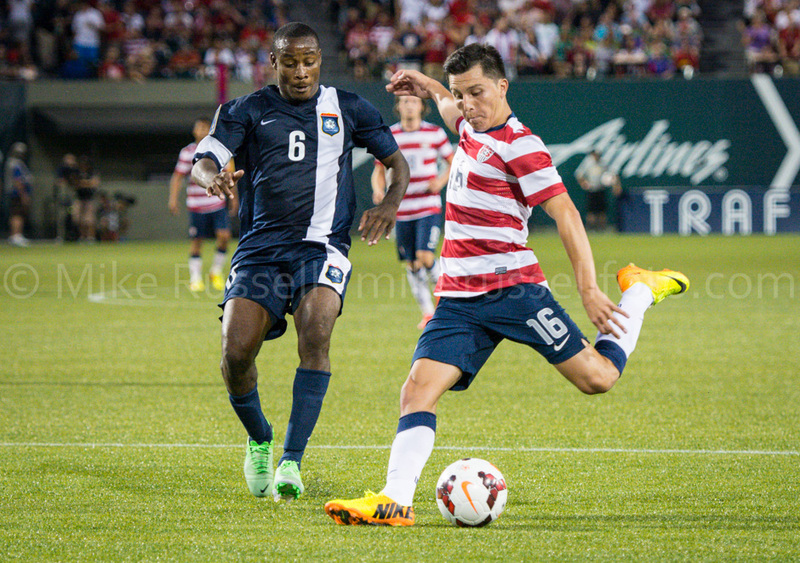 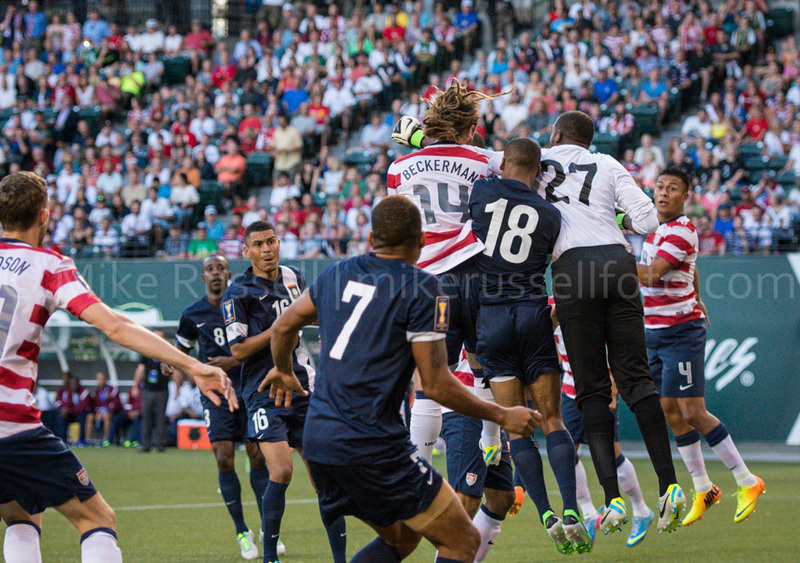 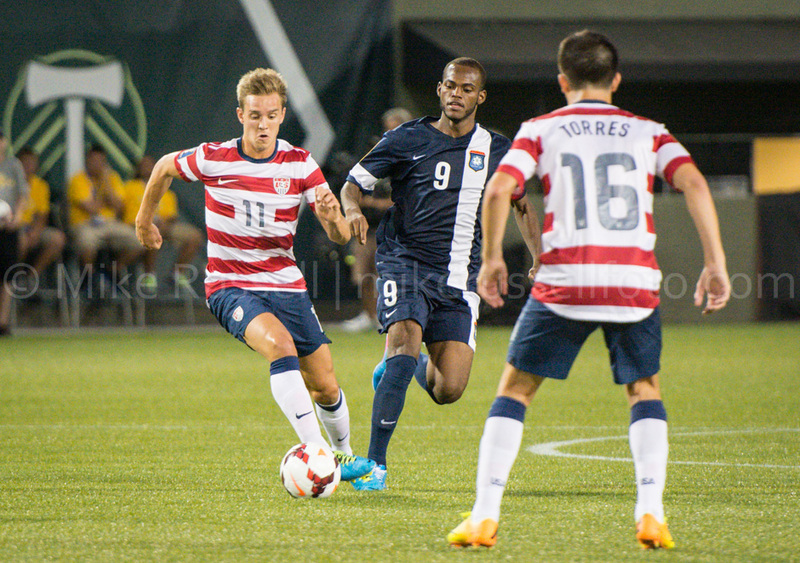 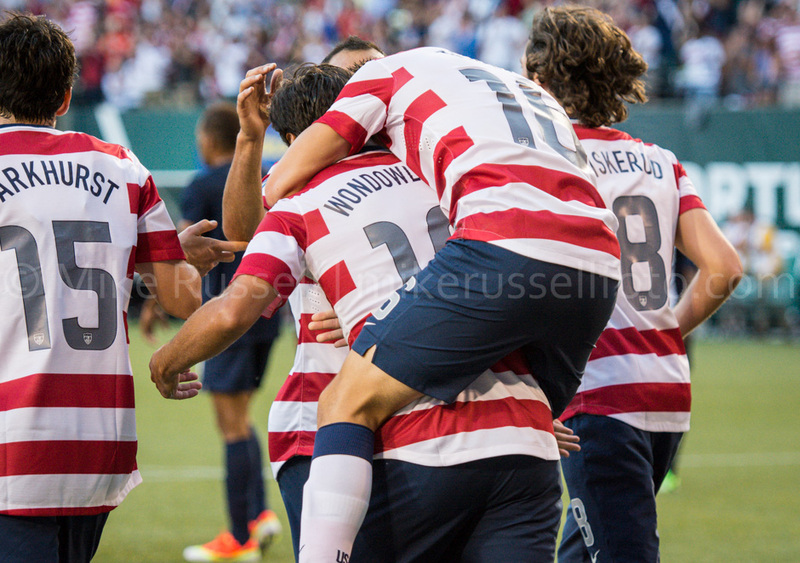 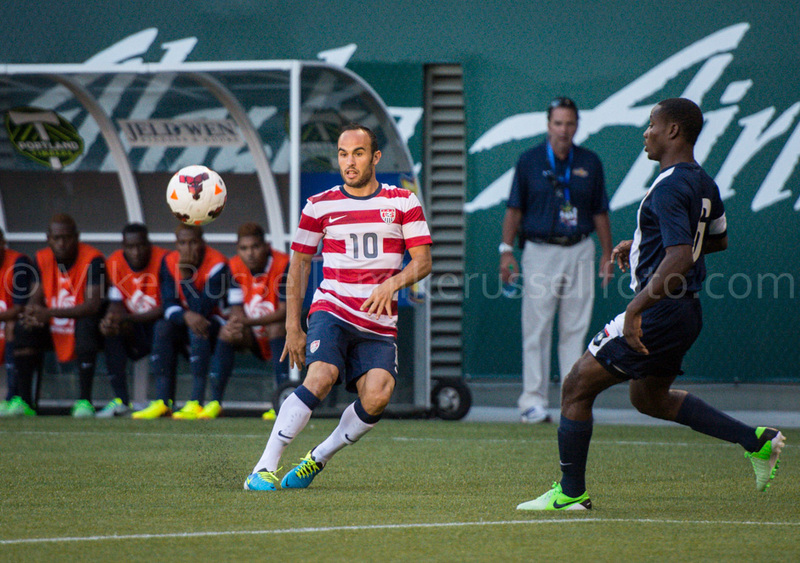 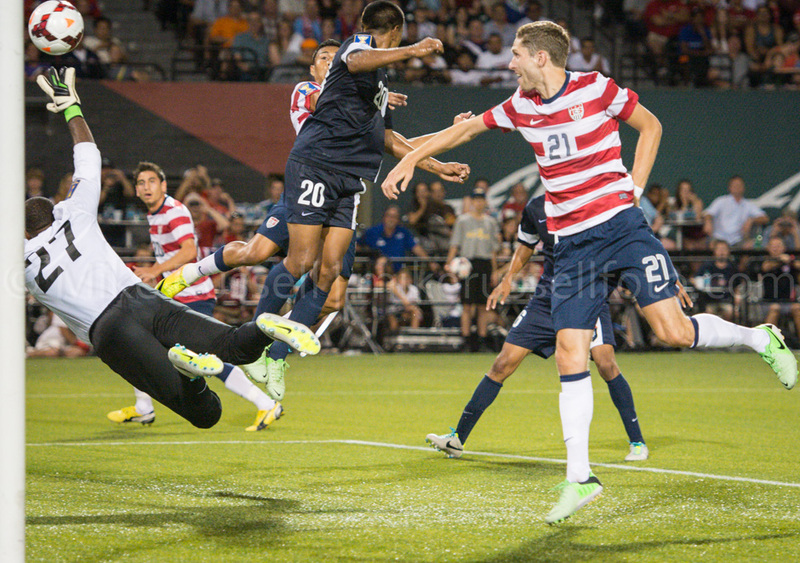 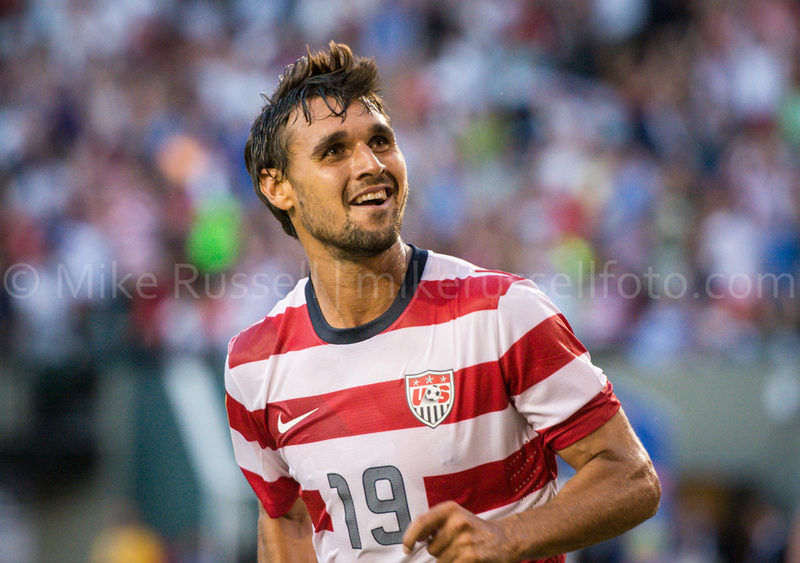 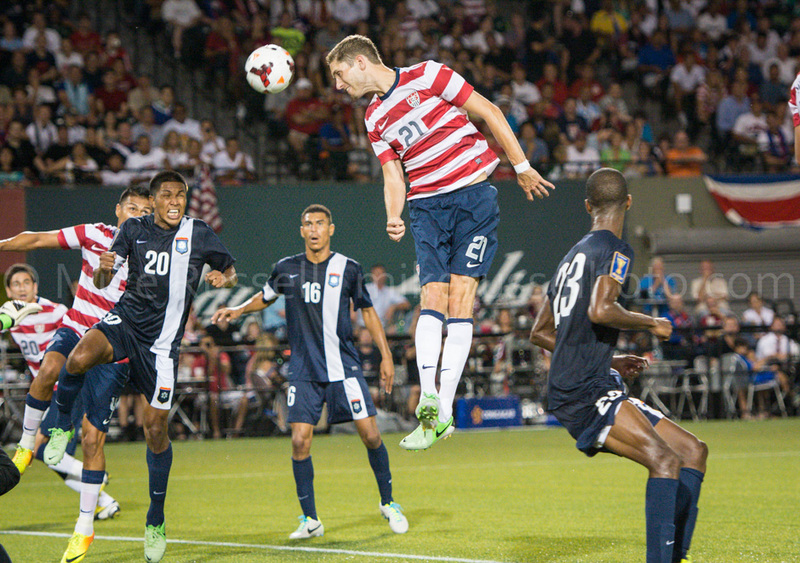 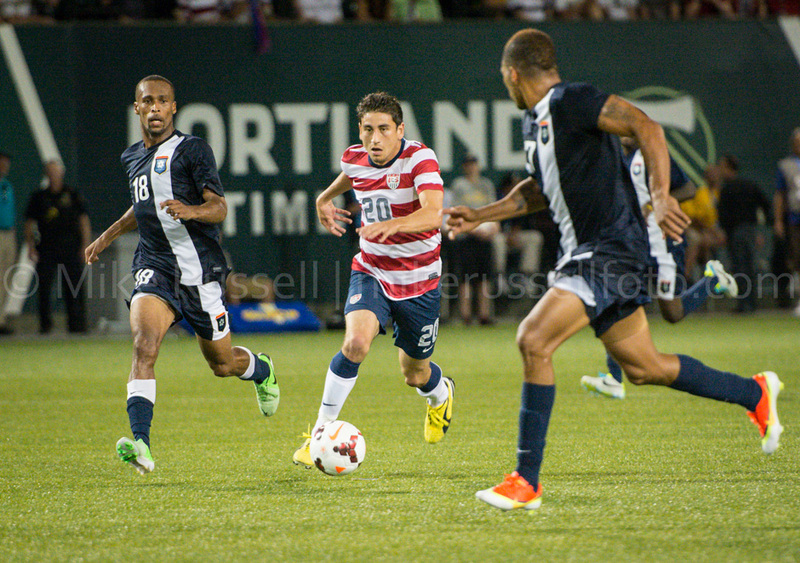 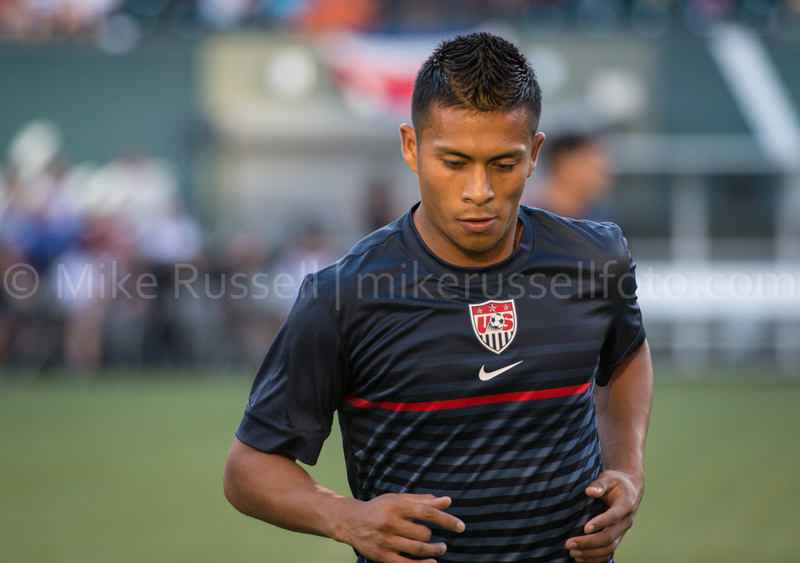 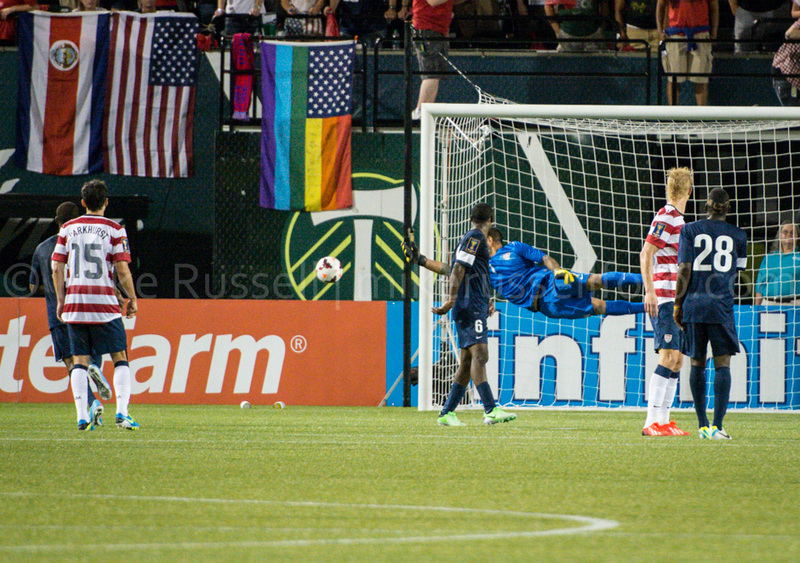 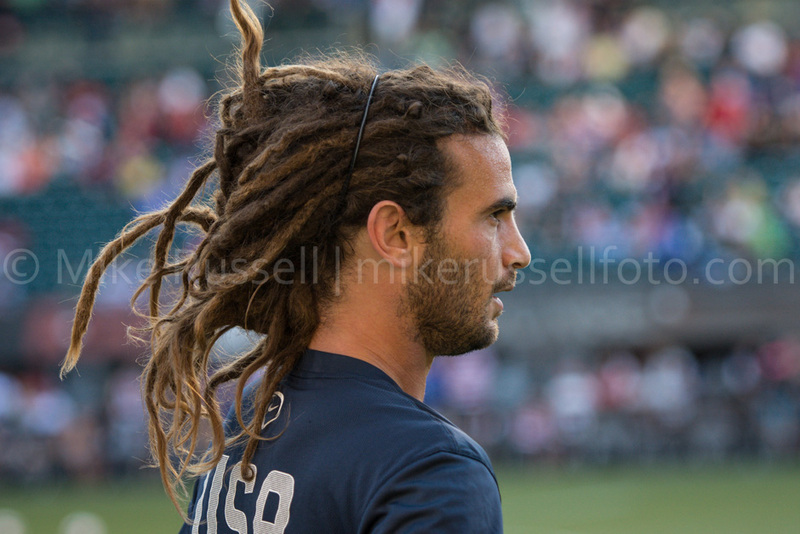 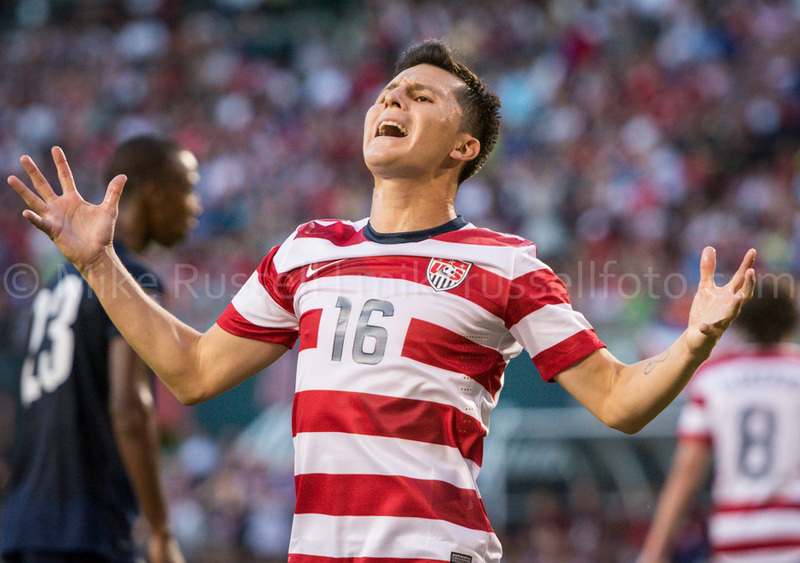 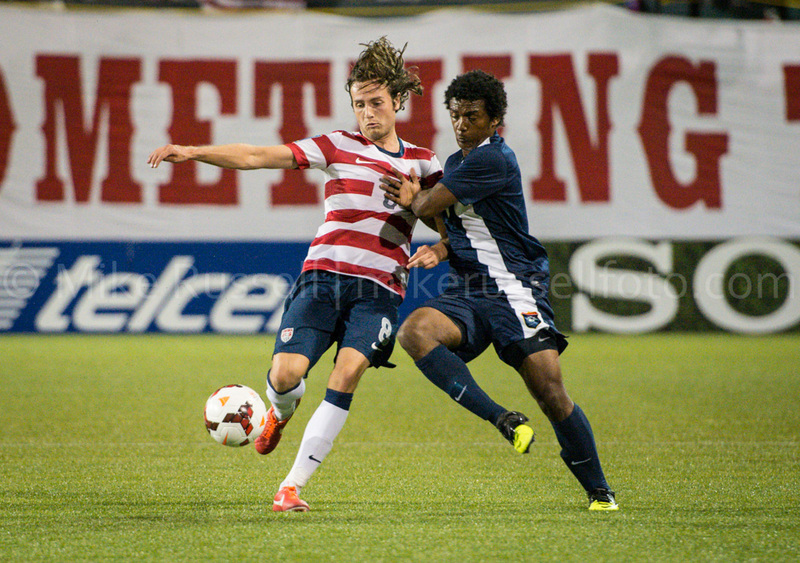 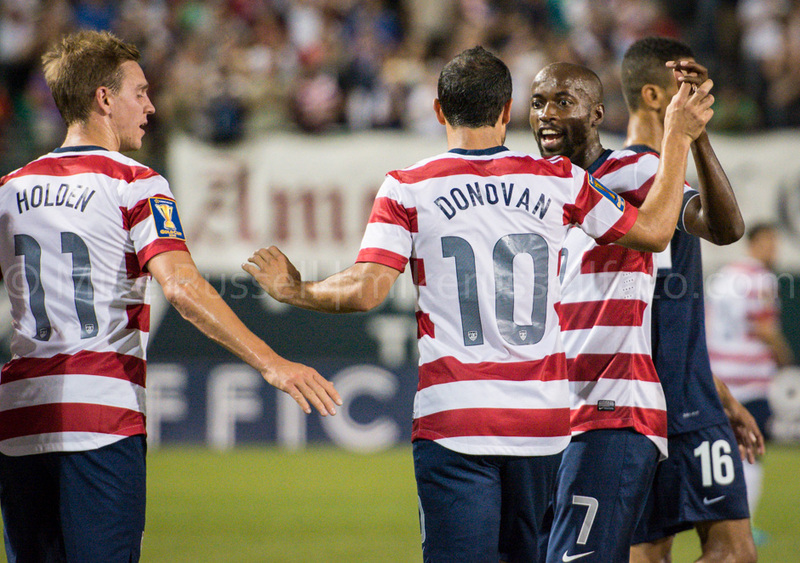 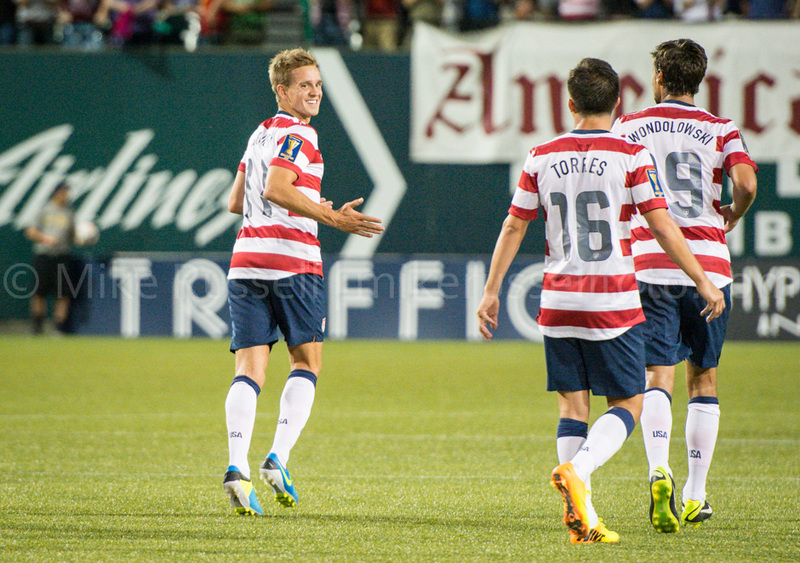 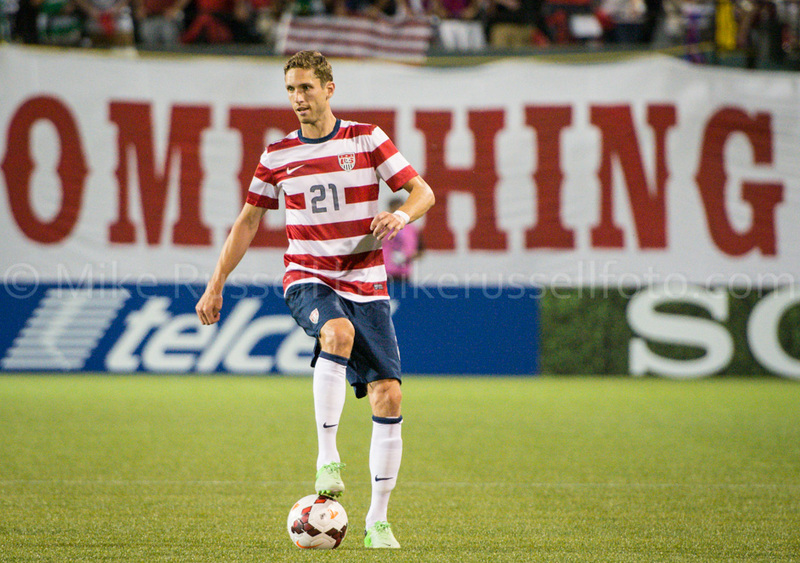 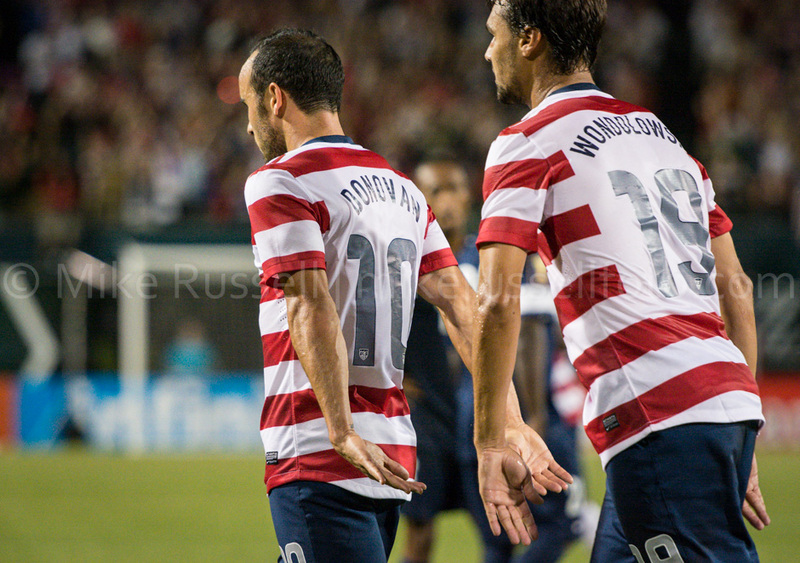 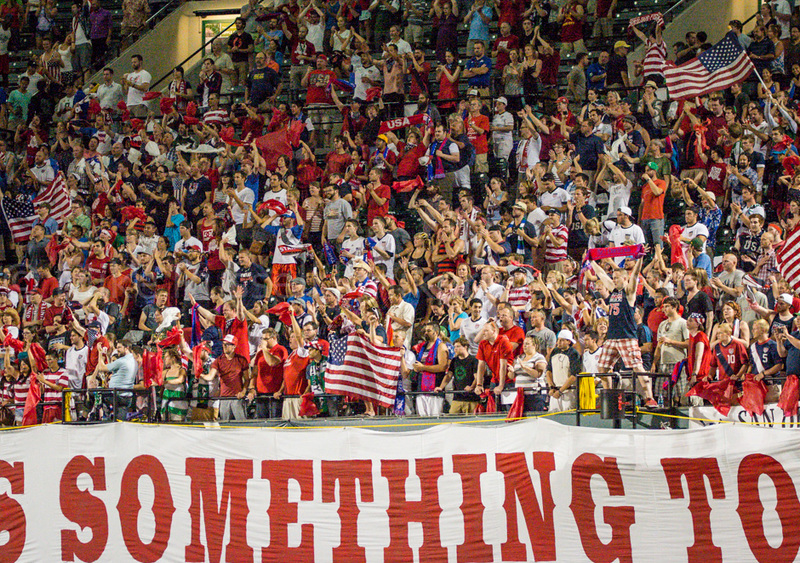 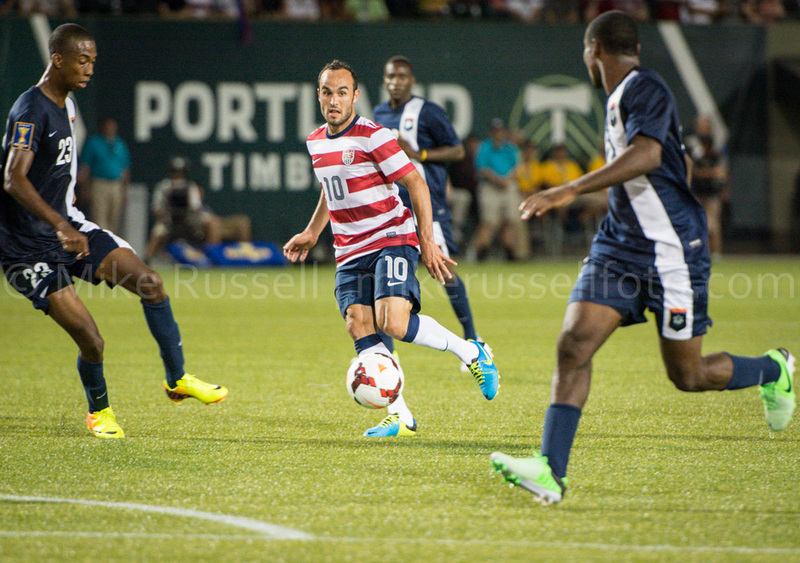 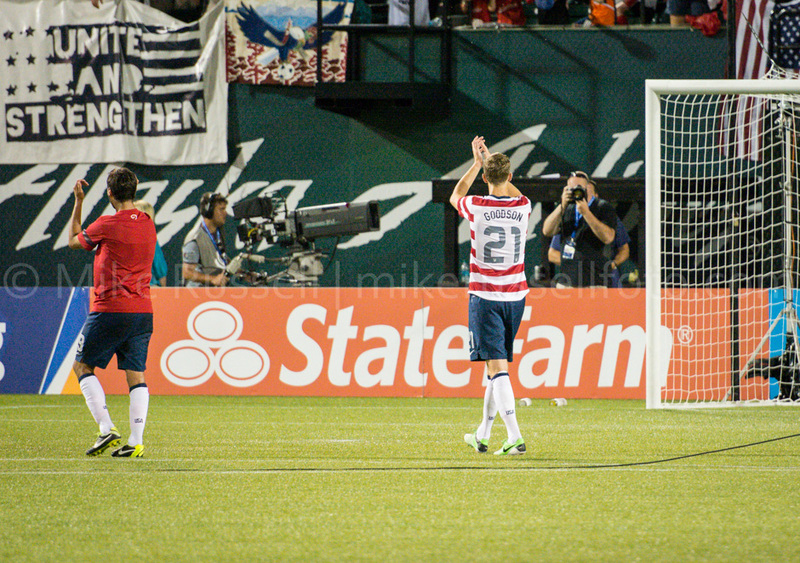 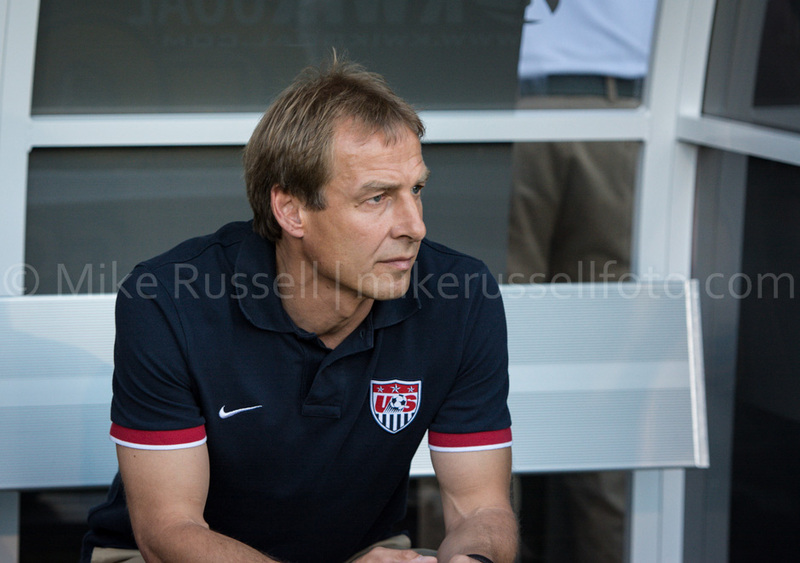 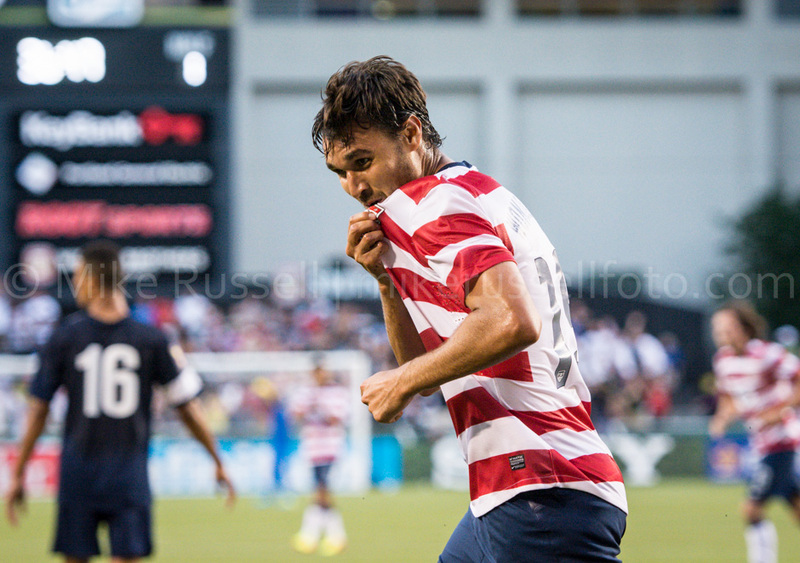 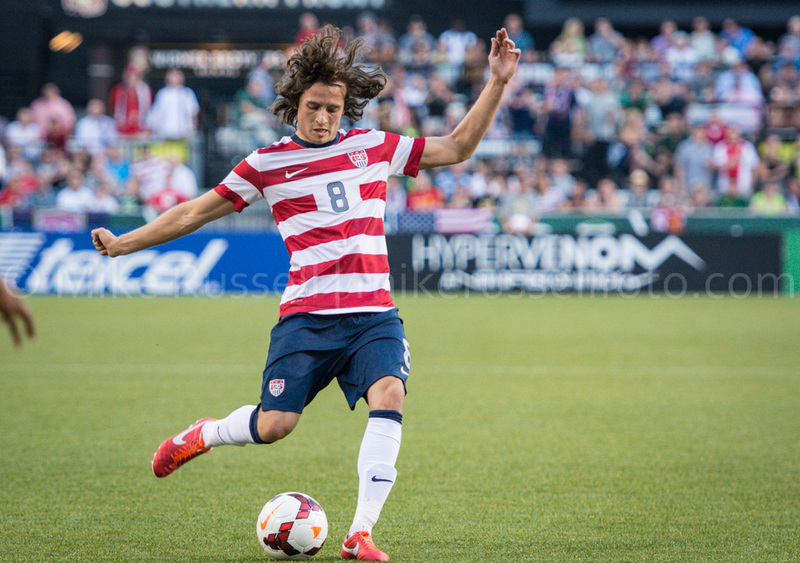 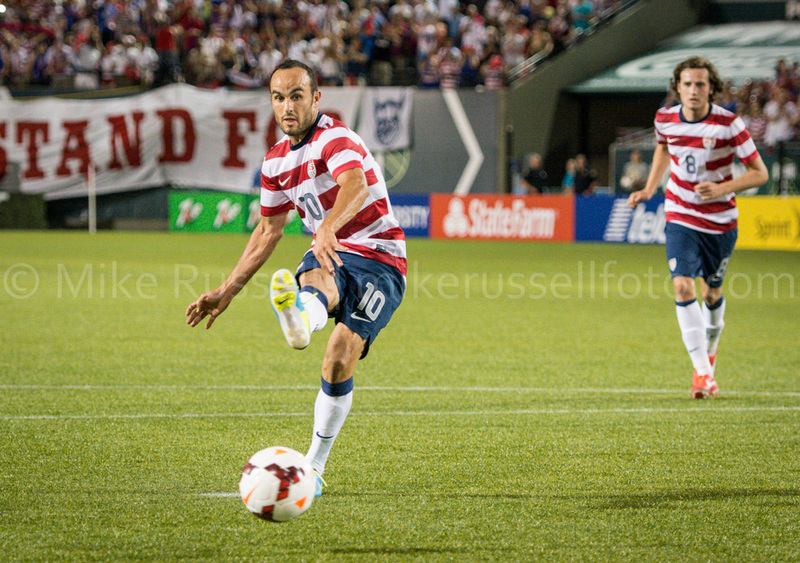 On Tuesday night, the US Men’s National Team faced off against Belize in a Gold Cup group stage match in Portland, OR. 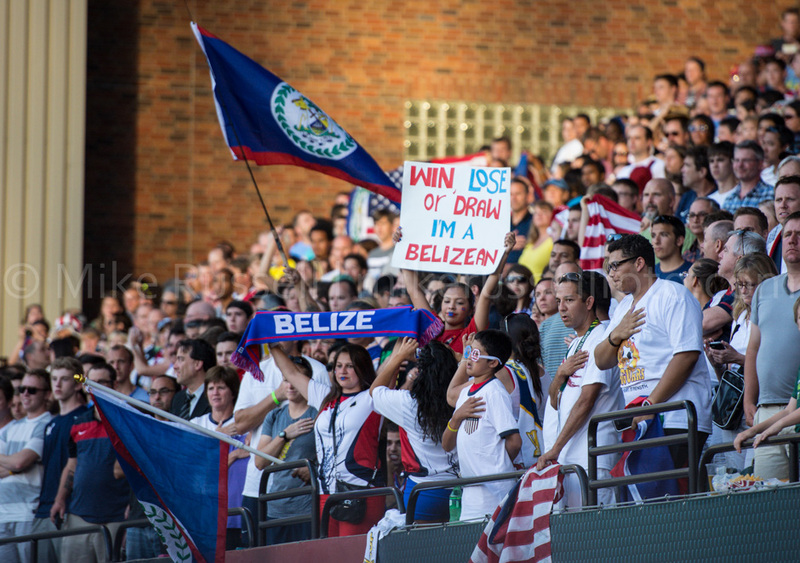 There was certainly no shortage of goals as the Yanks tallied six of them – three from Chris Wondolowski in the first half – while only allowing one to Belize. 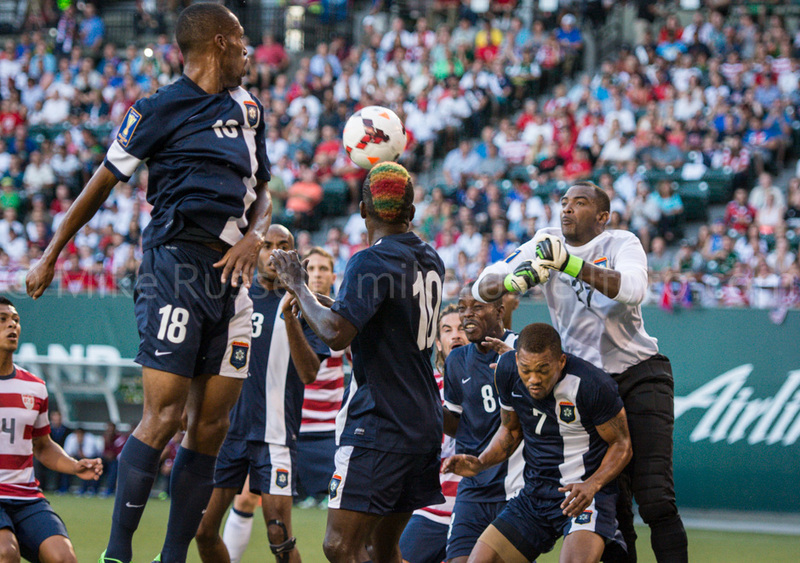 It was another fun match to shoot. 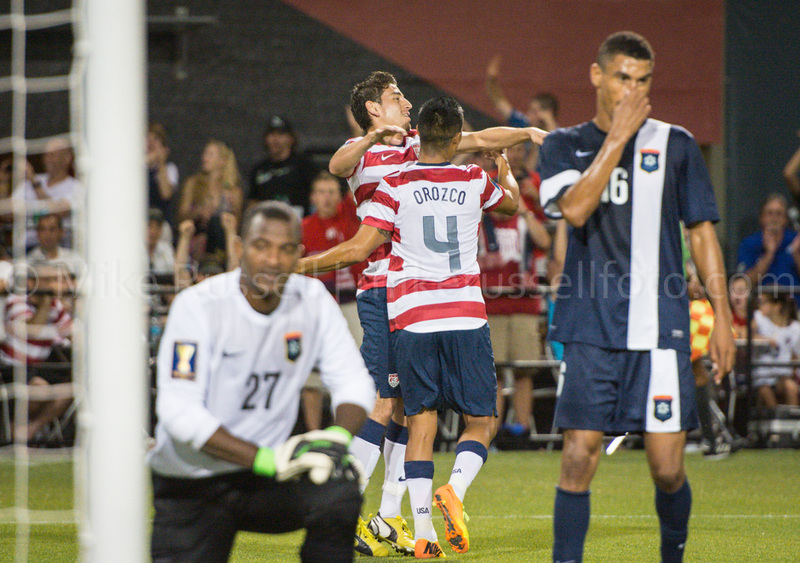 Tons of opportunities to capture some really great moments. 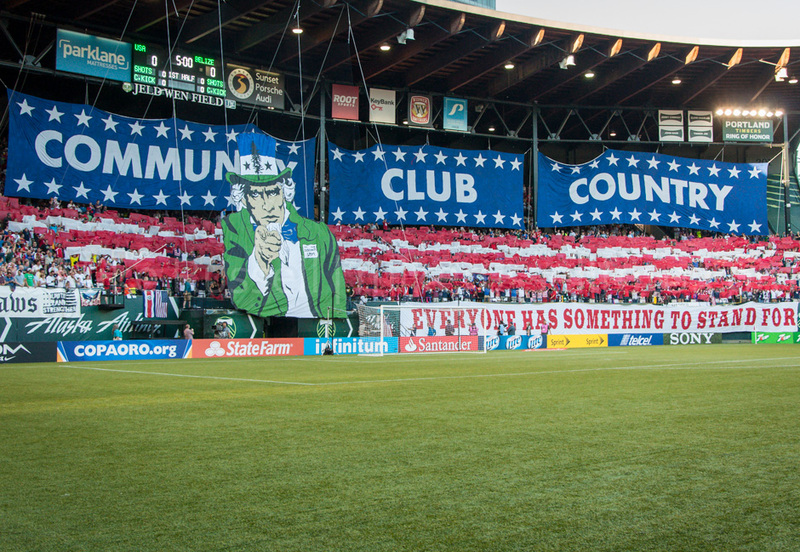 Alejandro Bedoya, American Outlaws, ASN, Belize, Brek Shea, Chris Wondolowski, Clarence Goodson, DaMarcus Beasley, Gold Cup, Jeld-Wen Field, Joe Corona, Jose Torres, Jurgen Klinsmann, Kyle Beckerman, Landon Donovan, Michael Orozco, Michael Parkhurst, Mike Russell, mikerussellfoto.com, Mixx Diskerud, Nick Rimando, photo, photography, Portland, soccer, sports, sports photography, Stuart Holden, tifo, USMNT.